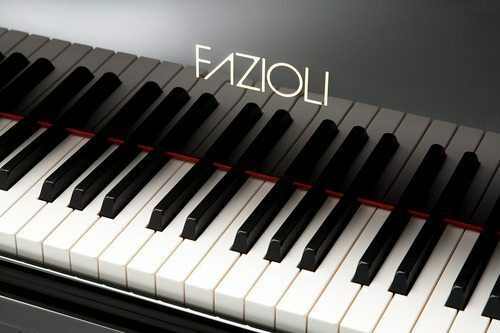 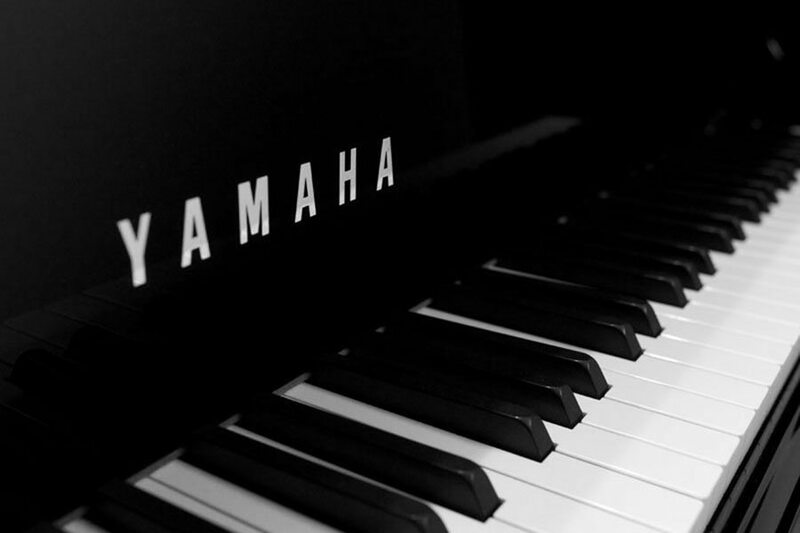 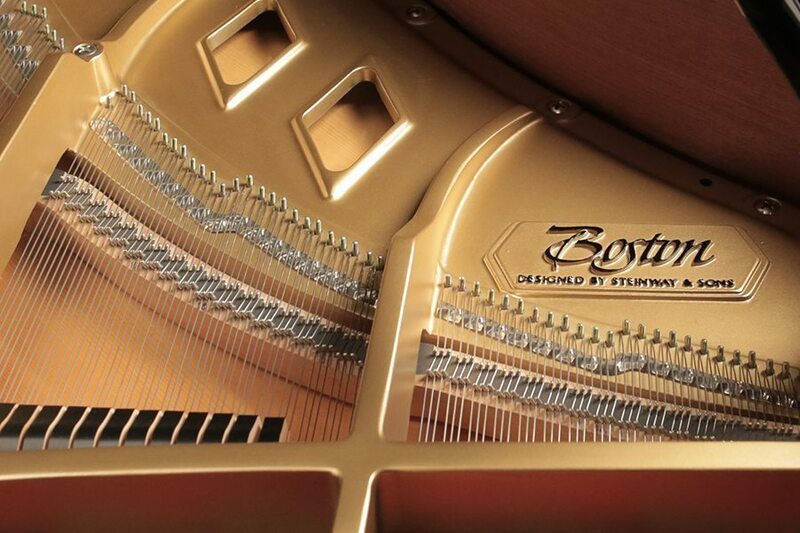 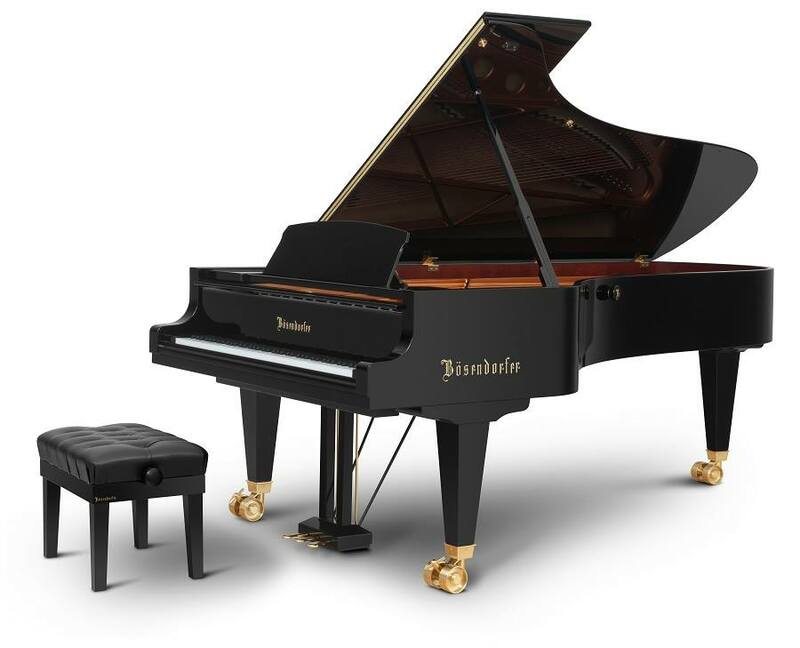 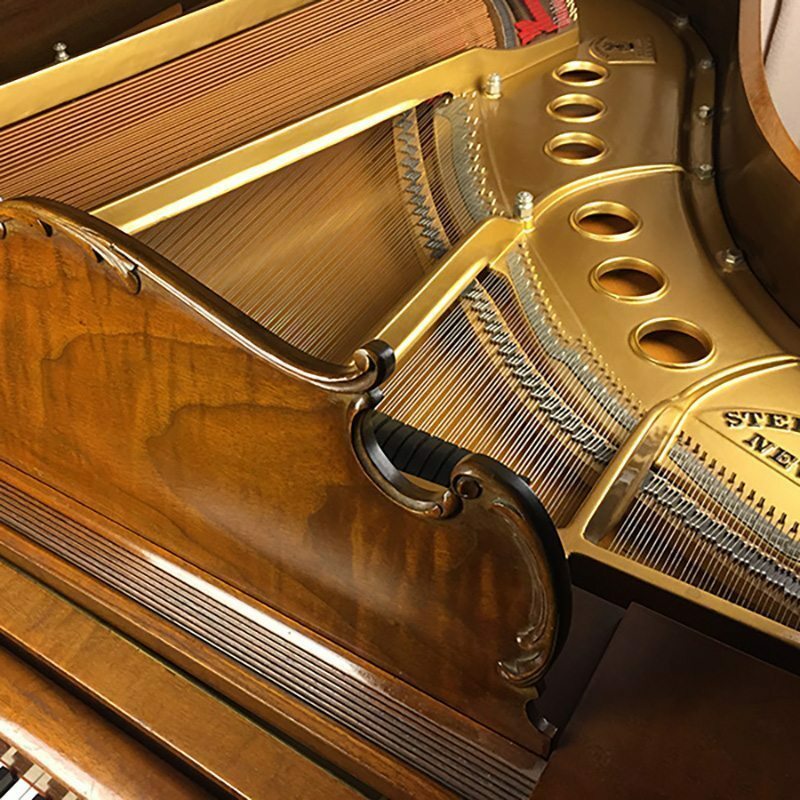 Thinking about Selling Your Bosendorfer Piano? 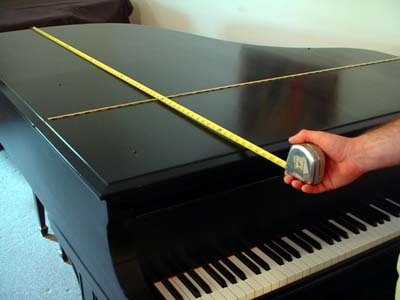 What model Steinway grand / upright piano do I have? 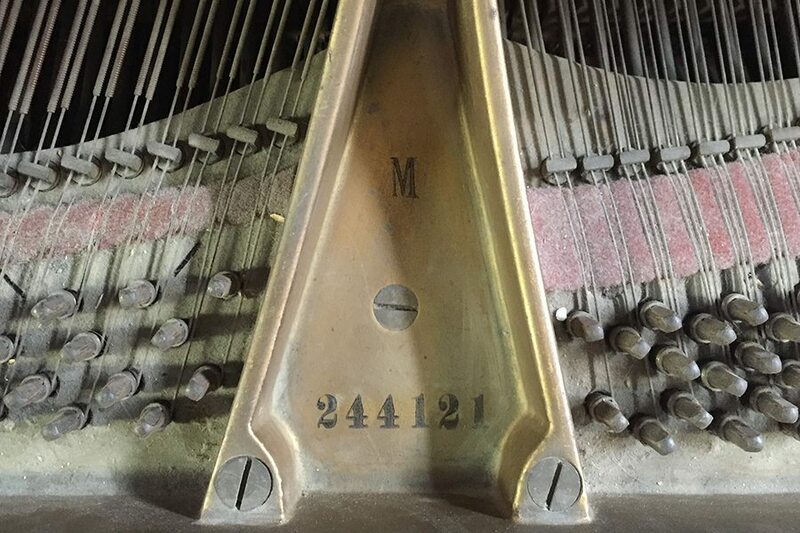 What is the age of my Steinway piano, and where is the serial number located?